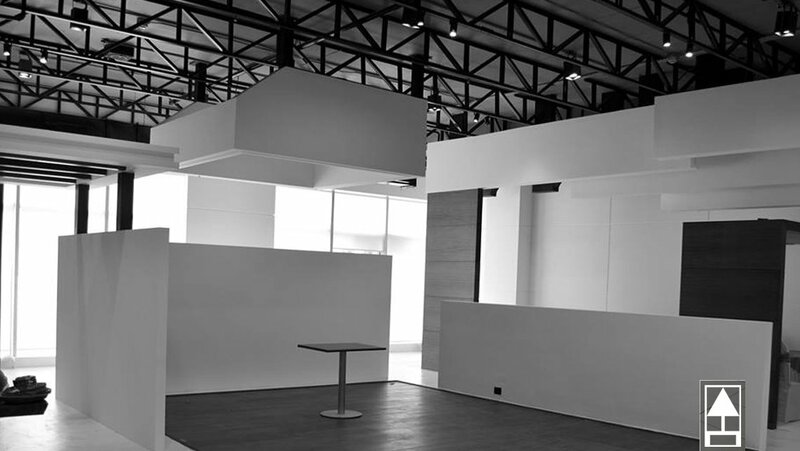 Whether its residential, commercial, retail, outlets, public building projects with the use of our creative ideas, latest materials, modern technology and intricate detailing. We blend the aesthetics of a place with functionality & the desire of the client to transform the space into a masterpiece dreamed of. We undertake the entire responsibility from designing of plans material selection, systematic Installation & completing of the project. 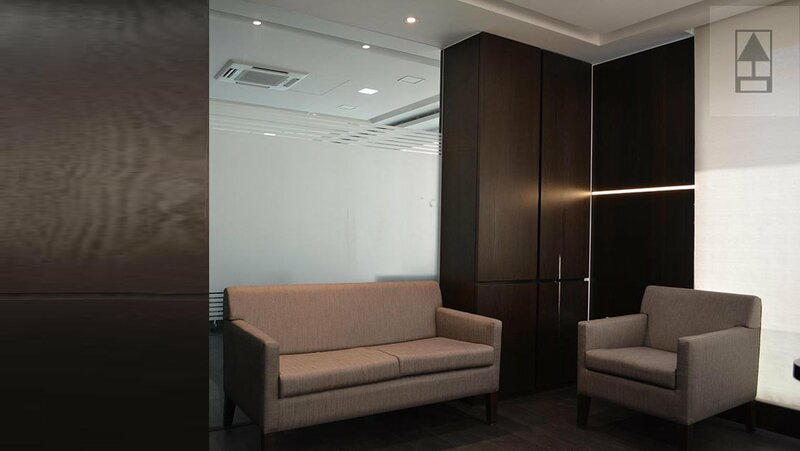 We incorporate end-to-end process within a project by providing all the required services to design & build your interior space by managing the project from the first point of contact through to handling over the keys. 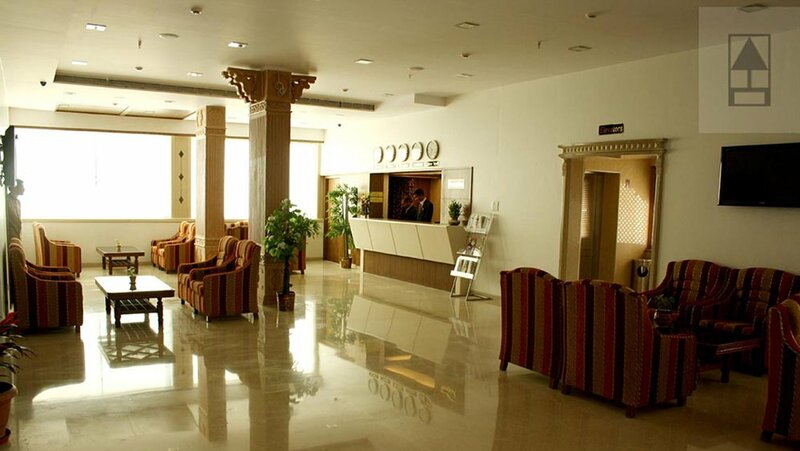 Beginning with designing the concept of project based on specific needs of the client including designing of entrance, lobby area, sample flats, site office, with minor civil changes with modern techiest and latest furniture design. 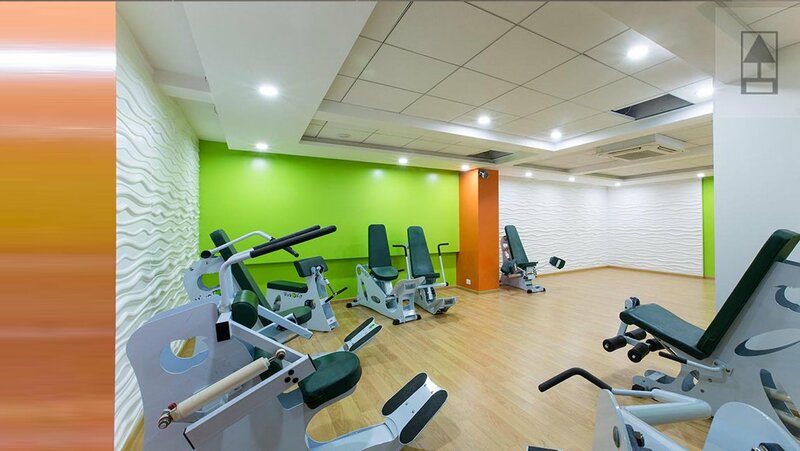 As per our planning and furniture placement to upgrade the structure in much more functional and efficient way. 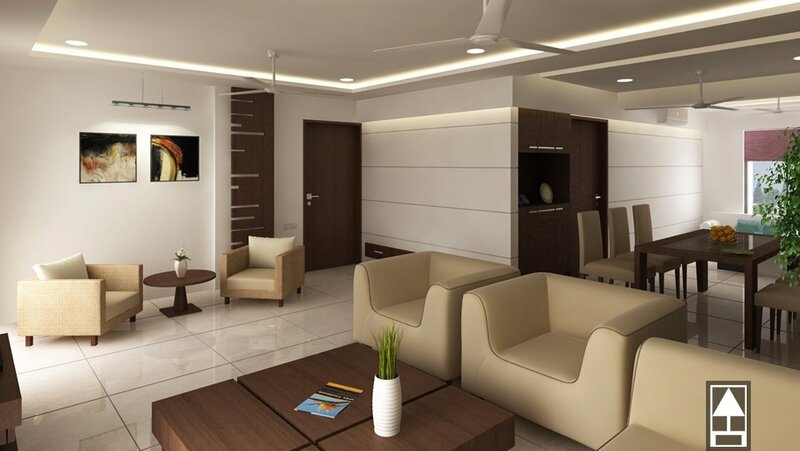 By the help of Vastu Shastra knowledge we incorporate ideas and concept for organization of space, furniture position, rooms, kitchen, and entrance placement with respect to direction. We analyze on basis on our culture, traditions, geographical conditions, climatical conditions and everything. Obtaining or buying materials or services to provide our clients with best finest furnishing material to best and quality product materials with in the best market price. 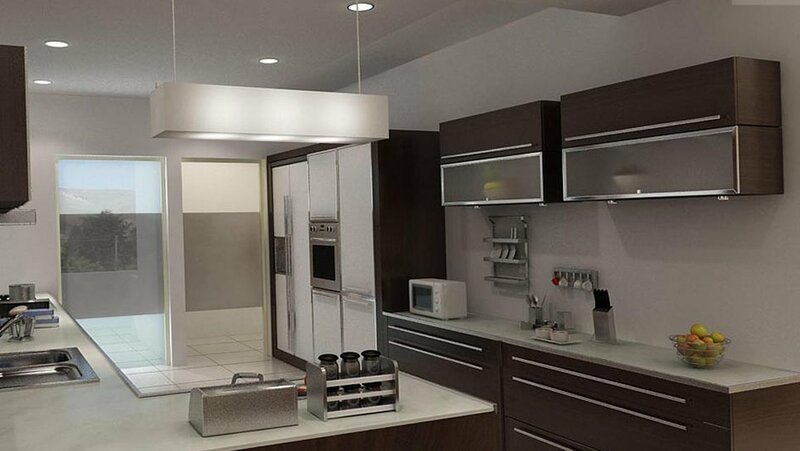 Each project is tailored to the client budget. Schemes, finishes and fitting are selected and ordered from a vast number of trade suppliers all with cost effectiveness and suitability. Some of our article published in renowned printing media which was really newsworthy and informative. Know our past and present projects for experiencing our best methods to work on plan and its execution. 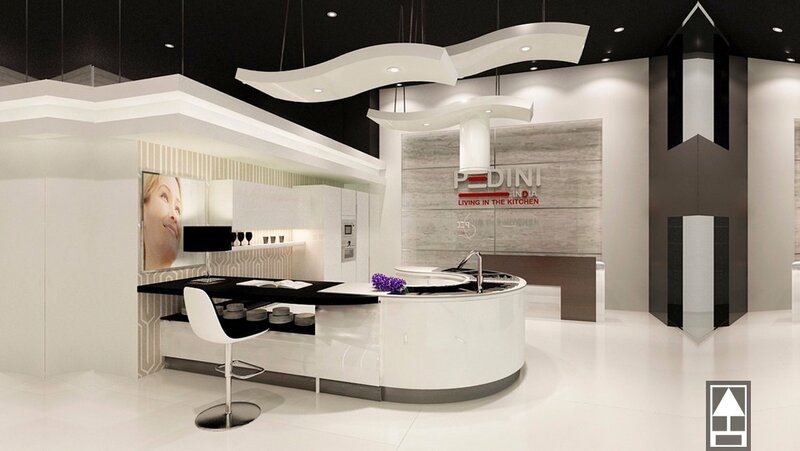 We create Imagination into reality with our design passion and experience. With our work and design process of filing details and submission time to time. 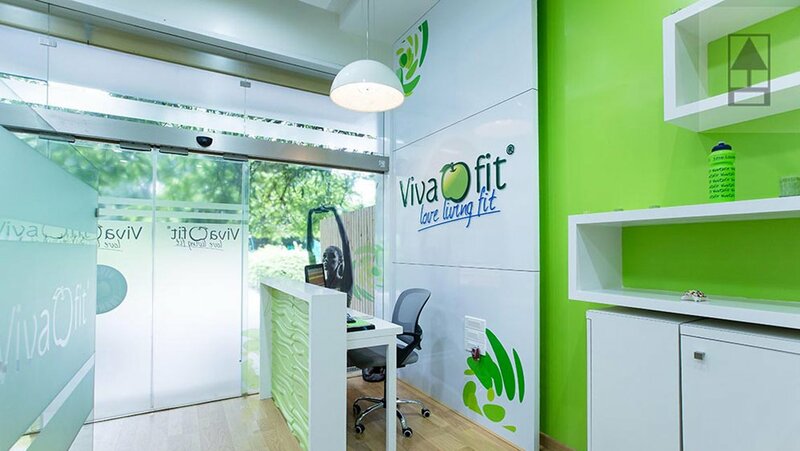 We provide all types of solution starting from concept, creation, production, execution with turnkey solution. The idea of minimalism design is using simple & natural forms to create spacious rooms with minimum of furniture and detail. We focus on each and every technical details from designing of plan to execution of design on site with latest technology, material. We are friendly with our clients ready to help and discuss any sort of queries with right solution. Vijay Agrawal, One Earth - Pune. 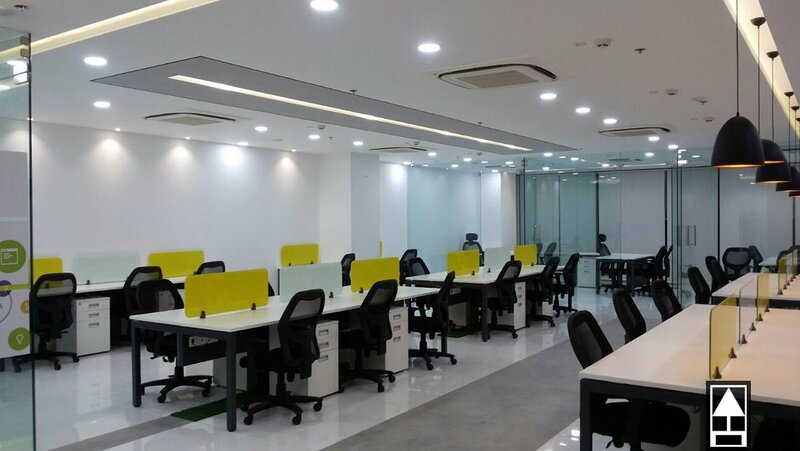 I have great expereince with Abhishek Dani Design, I took their services for designing for my Pune office, with their positive approach I also offered them on my 2nd project which was based in Dubai. They effectively contacted agencies in Dubai and finished my project within 2 months of time. 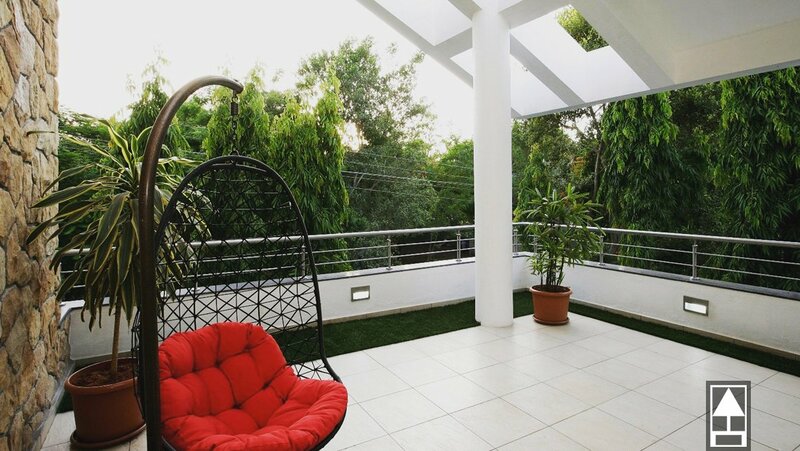 By profession I am builder, I am associated with Abhishek for more than 7 years, he did interior designing of my home, office and all my developing projects. His unique ability to think out of the box makes my work easy and creative. I strongly recommend to adopt his services. 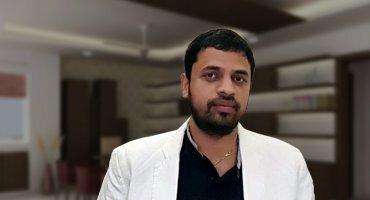 I run consultancy firm and training classes, from Abhishek I always seek Vastu arrangement advise, he has best knowledge of Vastu and great respects with all of his peers. I am very glad with their services and keep recommending his name in my network. It's an awesum company, very professional an excellent job done by the whole team.. They deliver what they promise.. Good luck!! Abhishek Dani does a wonderful job in identifying a client's taste and style and incorporating that into any work he does for you. 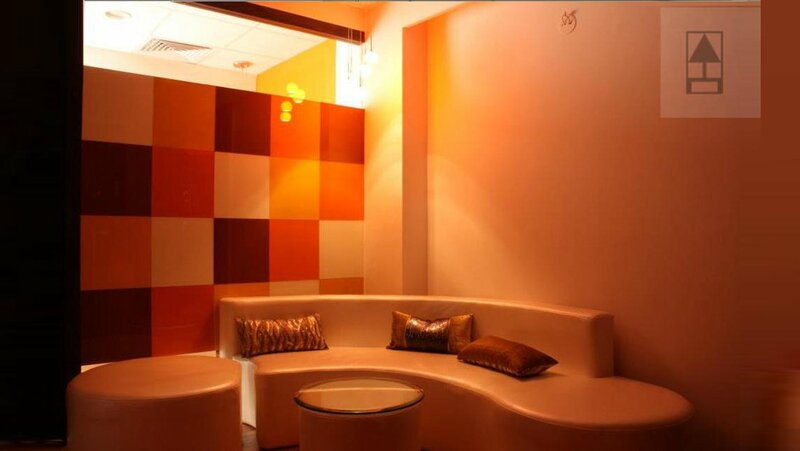 Abhishek's Team has a great sense of color/style and final vision for any project he undertakes. The end result is a masterful culmination of what he envisions as a professional designer, the look and feel desired by the client. Highly recommeded !! An emphasis on interior detailing combined with a "NATURALLY ELEGANT" approach to design from a unique offering. 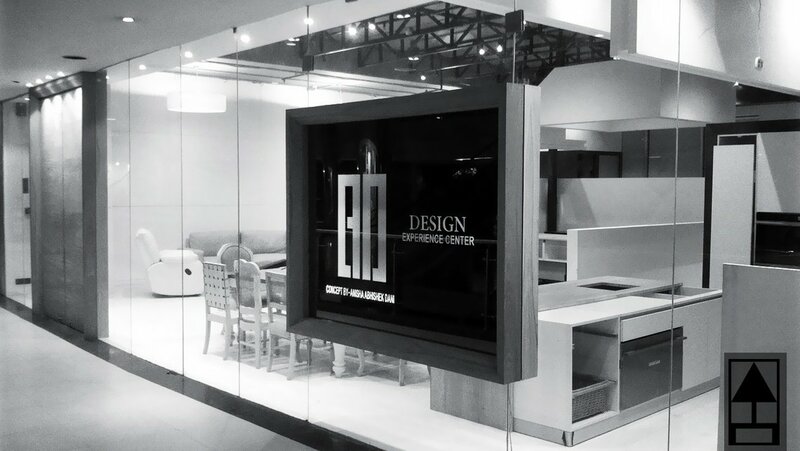 Abhishek dani design philosophy of "the difference is in the details" consists of attention to detail not only in design, but also customer service as well. This approch allows the firm to provide its client with superior design and service. 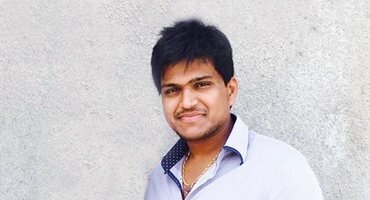 Having rich experience of 13 years in different designing assignments gives flare to versatility to Abhishek which is evident in all the design and cencepts. 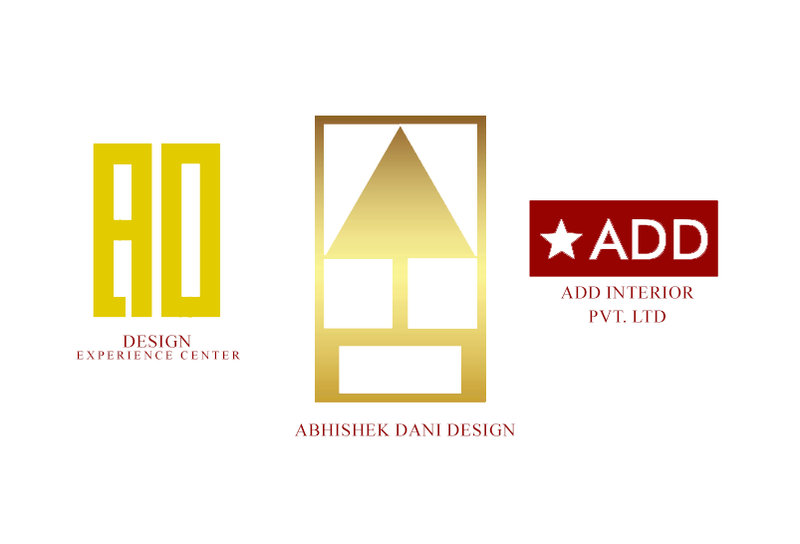 Each client's needs become the platform from which Abhishek Dani conceptualizes its initial proposals. The design team works closely with the client over the course of the project to achieve a highly desirable end result. 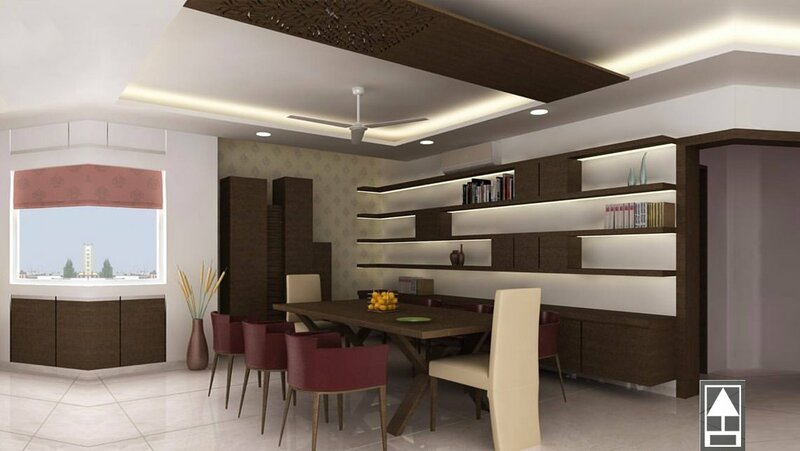 Abhishek dani is most respected interior designer & interior architecture in Pune. 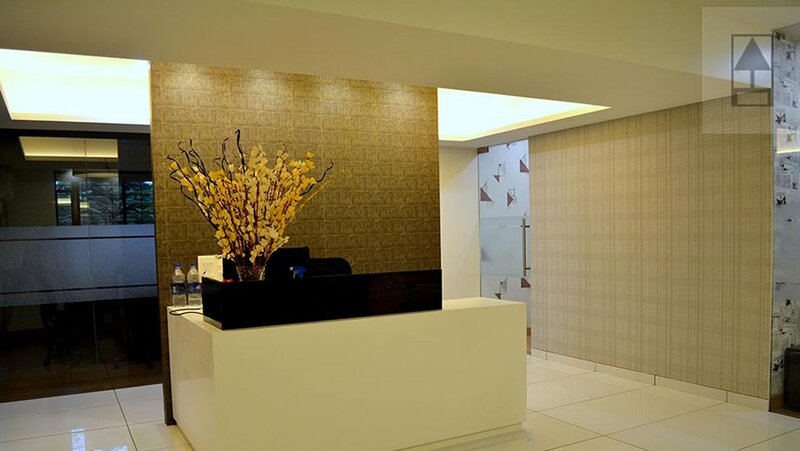 He has handled successfully international private clients, property developers, commercial design projects including hotels, restaurants, office spaces. 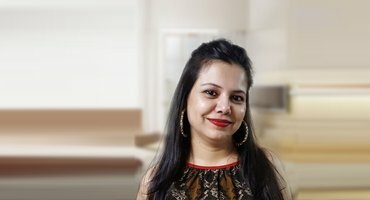 Anisha Dani is most influential interior designer. Her list of clients & design expertise is unparalleled. Renowned for her contagious wit with brilliant sense of style, her designs appeal to both young and old and sit well in both contemporary and traditional interiors. 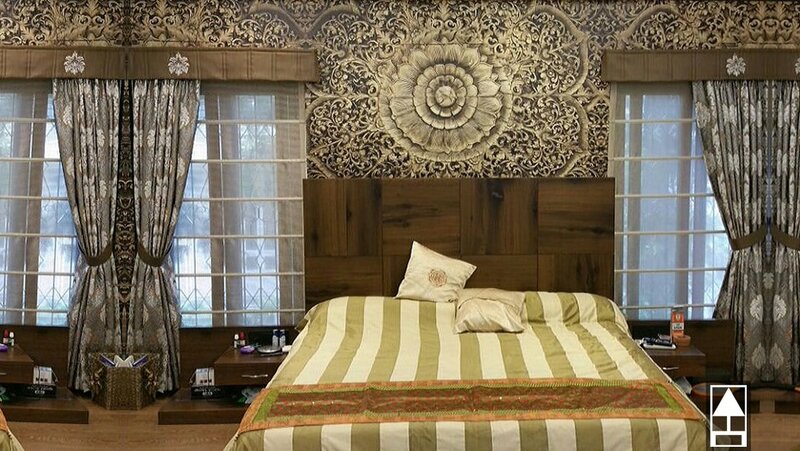 Rohit is young, dynamic and most enthusiast interior designer in Abhishek Dani Design team, his technical expertise reflects in all the projects accomplished by Abhishek Dani Design.